This morning, Bill Shorten announced a raft of policy that alludes to his version of Australia. Scratch back the surface, however, and it doesn’t seem like change. 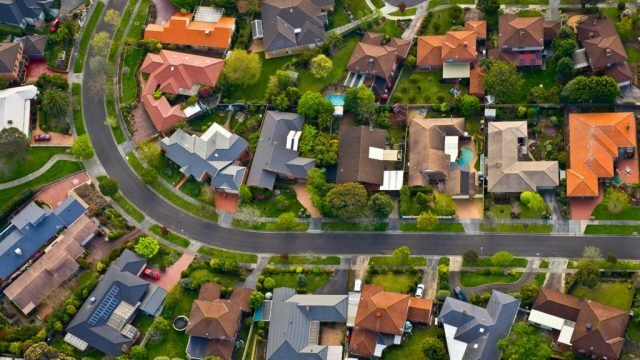 Despite the fact that I work in the industry that gains the most from negative gearing, I’d much rather see it gone. 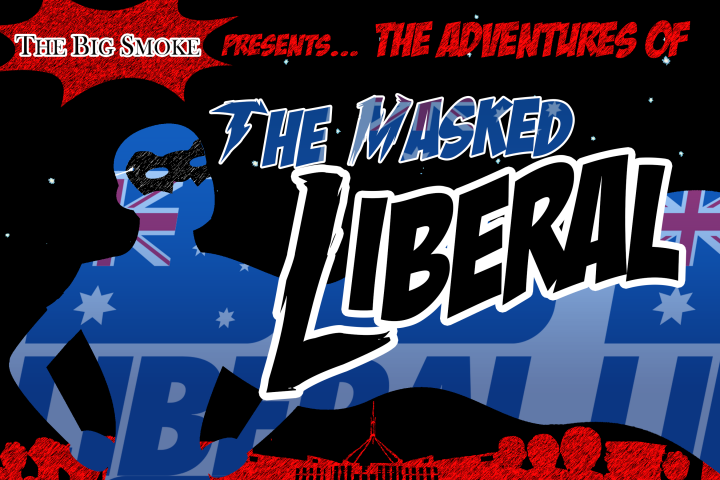 The Masked Liberal: Manus and Negative gearing, beginning of the end for Mal? Nope. Stop rubbing your hands together with glee, Laborites! For your recent victories over Manus & Negative gearing mean nothing. Thilini Wickramasuriya uncovers a fundamental problem within the tax system and asks if it’s fair for wage earners to be taxed at double the rate of those who accumulate their wealth in capital gains.